Jelo’s Place Kawayan Located in Poblacion Kawayan, Biliran. 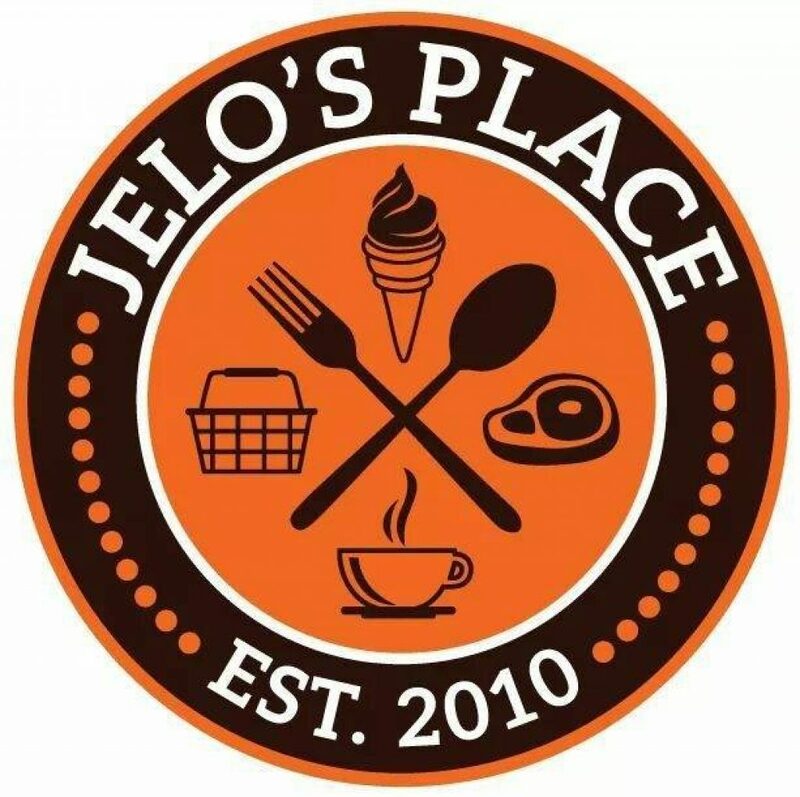 Jelo’s Place Kawayan is a branch of Jelo’s in Naval, a grocery store, with dining area available to customers. “Pay As You Order” and SELF-SERVICE basis.